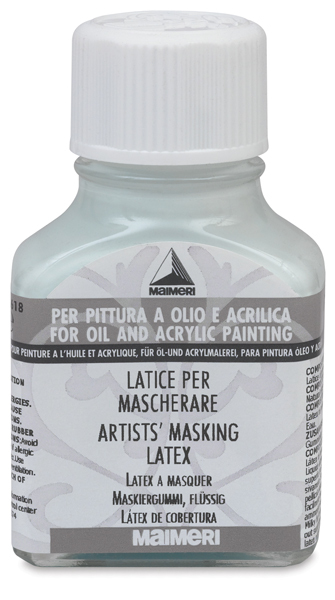 Maimeri Watercolor mediums are the finest available, created from the purest ingredients — the best guarantee of brilliance and vibrancy. Ox Gall Medium — Just a few drops of Maimeri Ox Gall medium increases the fluidity of watercolors. Housed in a 75 ml glass jar with twist-off cap. 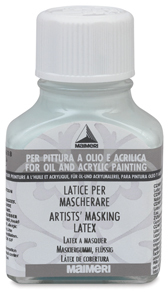 Watercolor Medium — This opalescent medium increases watercolor transparency and brightness. It improves adhesion and spreads the brush stroke. Housed in a 75 ml glass jar with twist-off cap.